The results of the 2015 Cruise Critic UK Cruisers’ Choice Awards have been announced. The winners have been selected based entirely on reviews submitted to the cruise website by UK cruisers for sailings taken during 2014, with the exception of the Best Destination Cruises categories which was based on global ratings. Three categories have been used as defined by passenger capacity – small (1,199 passengers or fewer), mid-sized (1,200 to 1,999) and large (2,000+). A number of awards categories were used by Cruise Critic so as to highlight which cruise ships were best overall or for specific factors such as cabins, dining, embarkation, entertainment, fitness, public rooms, service, shore excursions and value-for-money. 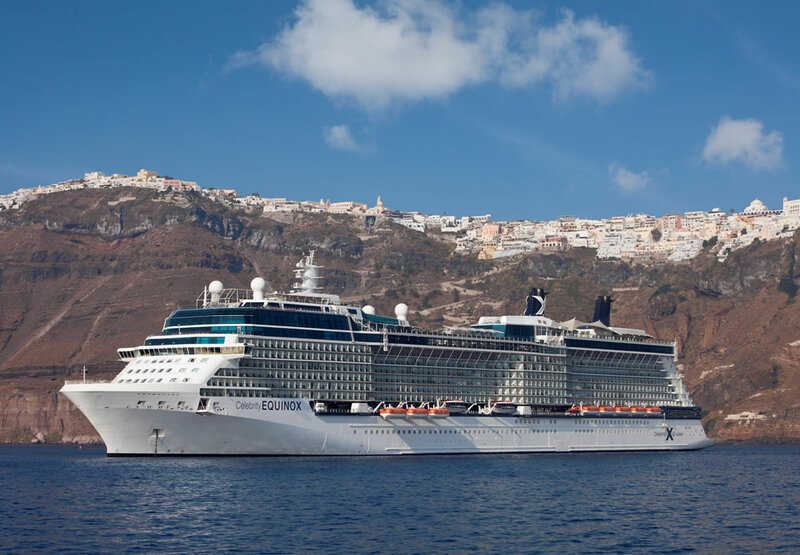 Cruise Critic also ranked the best cruise ships for travelling on in popular cruise regions including Alaska, the Bahamas, the Caribbean and the Mediterranean.